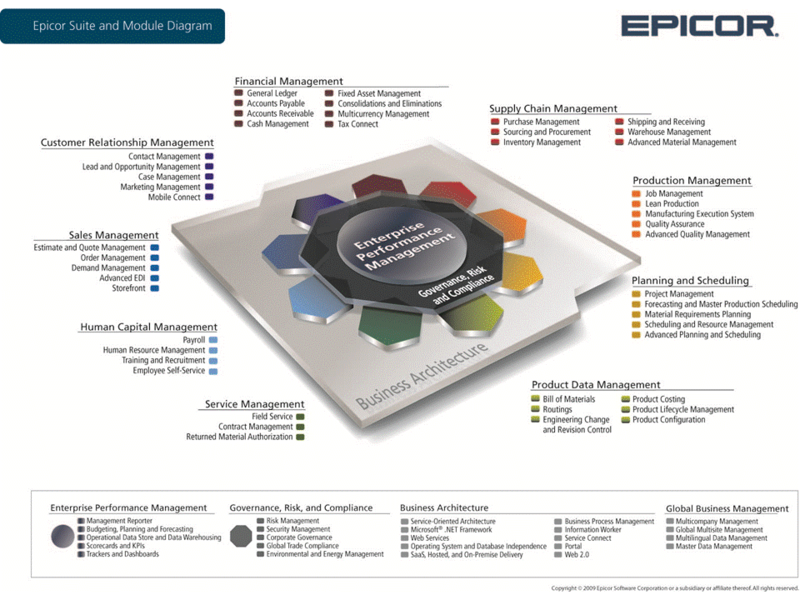 Click on the image to view a full-size diagram of Epicor ERP modules. No manufacturer or distributor should waste its days performing menial tasks, hunting down critical information or using guesswork to make decisions. That’s where enterprise resource planning (ERP) software comes into play. Instead of hosting separate applications to manage finances, production, inventory and other functions, you can handle all your back-office operations with a single ERP solution. 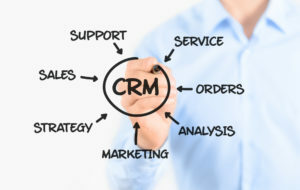 ERP acts as a central nerve center for your organization, allowing you to run your business as efficiently as possible. However, the enterprise software market is flooded with vendors, making ERP selection seem like a challenge for manufacturers and distributors. But maybe the choice is easier than you think. Epicor ERP is a dynamic, flexible platform that gives users total control over their data and processes. For over 45 years, Epicor has specialized in manufacturing and distribution, designing solutions to support best practices across multiple industries. With sophisticated modules and cutting-edge features, Epicor ERP allows businesses to automate processes, gain valuable insights and keep up with growing consumer demands. Simply put, Epicor ERP is the best choice for optimizing manufacturing and distribution performance. 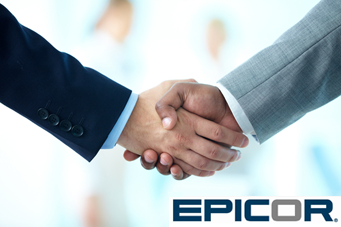 Businesses of all sizes can leverage the power of Epicor to take their enterprise to the next level. Comprehensive Modules: Epicor includes a variety of interconnected modules, including Supply Chain Management, Financial Management, Production Management and Planning and Scheduling. From these modules, users can perform a variety of tasks, such as handling currencies, tracking inventory and enforcing lean manufacturing standards. 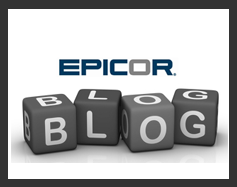 Flexibility: ERP software is notoriously rigid, but Epicor stands out for its flexibility. The solution supports a variety of manufacturing processes, such as MTO, ETO, CTO, mixed mode and more, so you can align the software with your specific strategies. It also allows you to make most customizations through clicks rather than code. 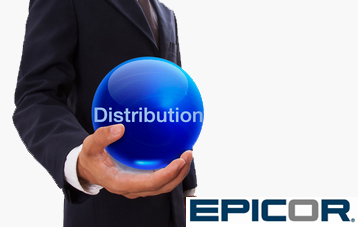 Deployment Options: Epicor ERP allows your business to deploy your system the way that’s right for you. The vendor offers a variety of cloud deployment options as well as on-premises hosting, giving your enterprise the power of choice. 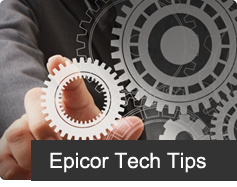 User Interface: Epicor lets you get the latest information formatted how you want to see it. Its intuitive user interface allows users to identify process improvements or issues and gain real-time insight into enterprise performance. ROI: With all these advantages, it’s no wonder that Epicor ERP has been found to deliver 264% ROI. The solution provides the deep insights, process automation and global management necessary to cut costs and enhance efficiency. An Epicor Gold Partner, Datix helps each client capitalize on the benefits of Epicor ERP. 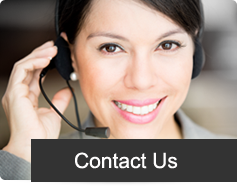 We’ve served as a premier consulting firm for over 20 years, implementing countless ERP solutions. Our certified consultants have experience in a variety of manufacturing and distribution industries, giving us the knowledge to align ERP with your unique needs. We work with clients from start to finish to maximize the value of their software. To learn more about how Epicor ERP can improve your business performance, contact an expert at Datix today.